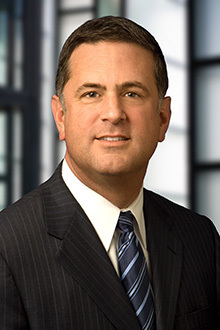 Glenn Friedman is a partner in the San Francisco office of Lewis Brisbois and vice-chair of the Toxic Tort & Environmental Litigation Practice. He specializes in litigation and insurance coverage matters emphasizing hazardous waste, toxic tort, construction defect, products liability and real property issues. Mr. Friedman practices in the areas of litigation and insurance coverage with an emphasis on hazardous waste, toxic tort, products liability and construction defect matters. Mr. Friedman has been involved in a wide range of multi-party environmental and toxic tort cases involving mold and water intrusion, DBCP groundwater exposure, contamination from leaking underground storage tanks, refineries, manufacturing and chemical plants, service stations and dry cleaning facilities, silicosis, asbestos and latex glove liability, among others.